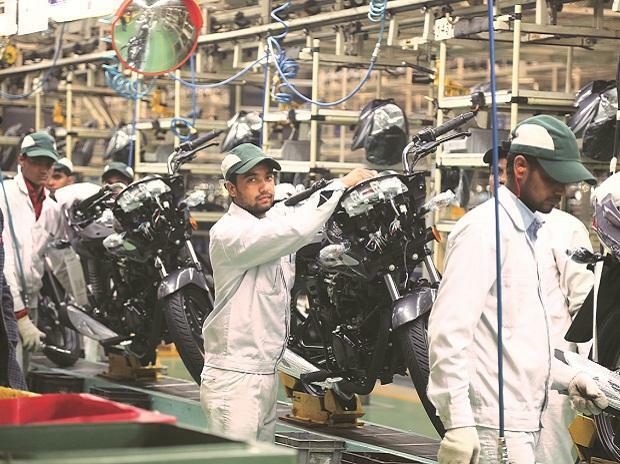 Demonetisation-led decline in volumes and revenue caused a marginal impact on the December quarter’s profit at Hero MotoCorp, country’s biggest two-wheeler maker. Net profit declined 2.6 per cent to Rs 772 crore in the three months ended December 2016. Income from operations slipped 9.7 per cent to Rs 6,780 crore. Hit by the note ban of early November, the number of units sold in the quarter declined almost 13 per cent from a year before, to 1.47 million. “The market scenario has now begun improving,” said Pawan Munjal, chairman. 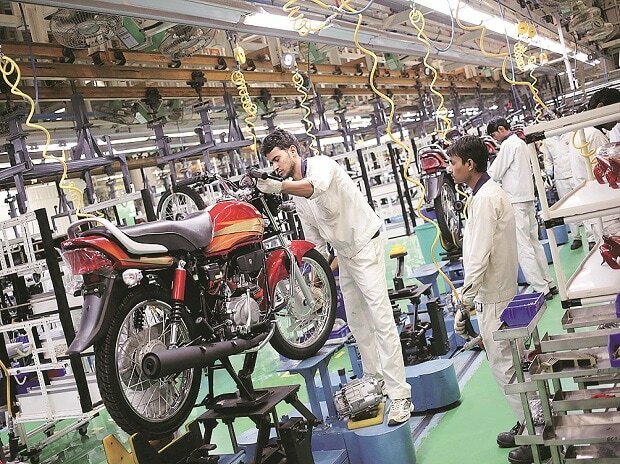 The first month of the ongoing quarter has not started on a great note for the two-wheeler segment; sales fell seven per cent. Hero saw its volumes slip by about 13 per cent in January, to 480,000 units. Bajaj Auto also took a hit in profit and revenue during the quarter. 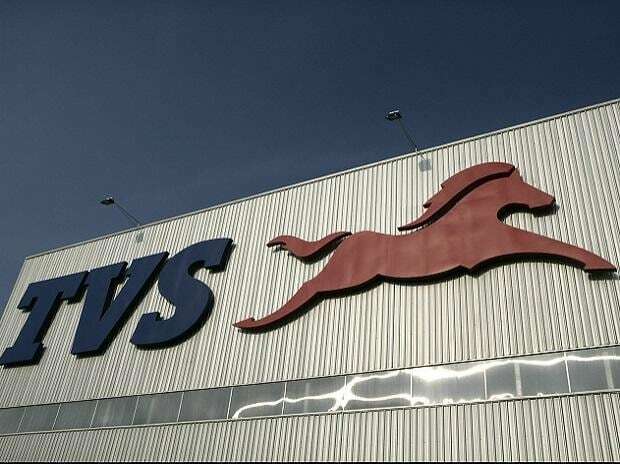 Profit slipped five per cent to Rs 924 crore and income from operations by nine per cent to Rs 5,354 crore. 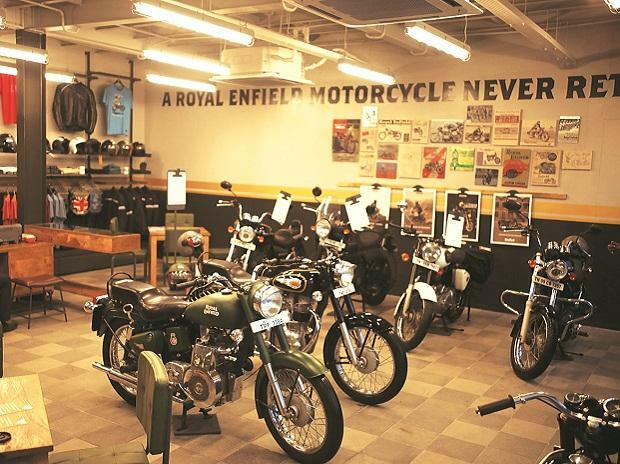 The Pune- headquartered company, which also sells three-wheelers, saw its January two-wheeler sales decline 16 per cent to 210,000 units. Three-wheeler sales declined 27 per cent to 30,093 units. The comapany said, Niranjan Gupta, chief financial officer (aluminium & power) at Vedanta Group will join Hero MotoCorp as its CFO from April 2017. Gupta will replace Ravi Sud who retires on March 31.